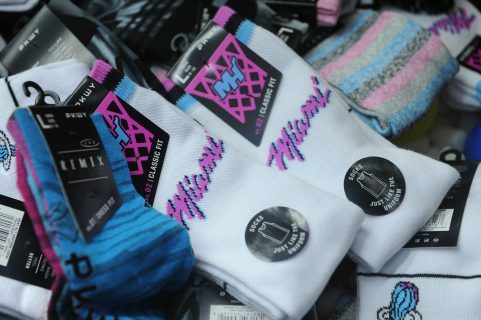 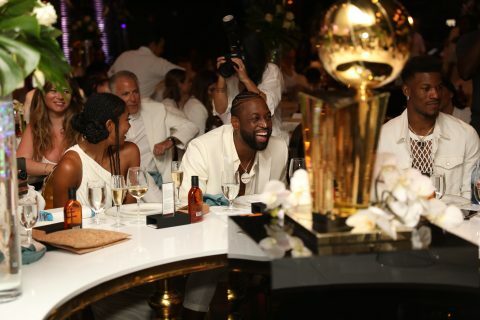 In a “last supper” as only team Wade could mastermind, the Heat Was On Monday, April 8, 2019, as family, friends and teammates joined to celebrate the 16 season career of thirteen-time NBA All-Star, 2010 NBA All-Star MVP and Miami HEAT 2008, 2012 and 2013 Champion Dwyane Wade. 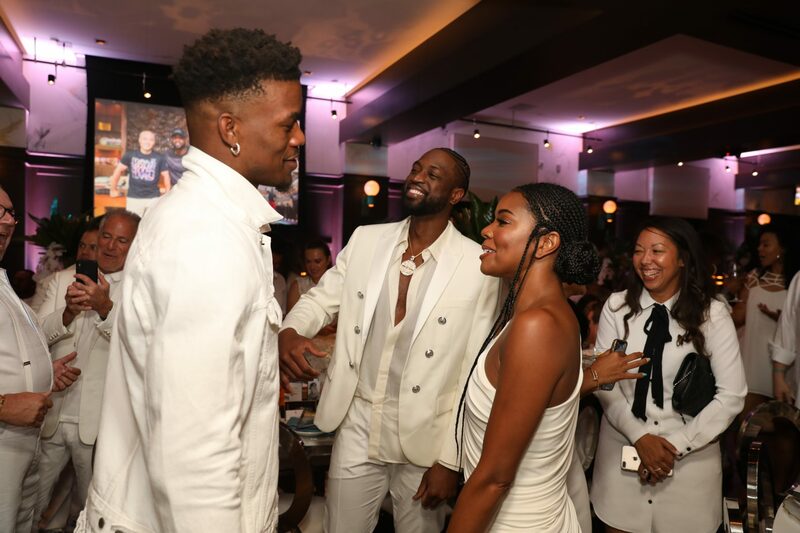 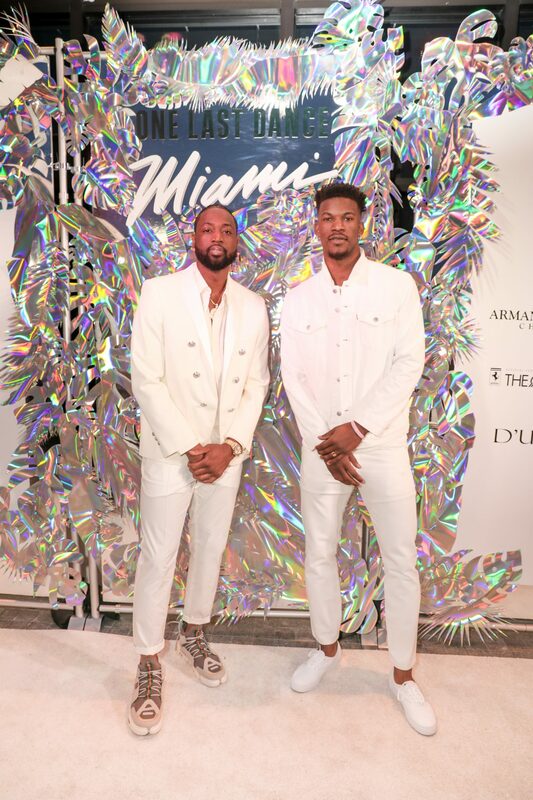 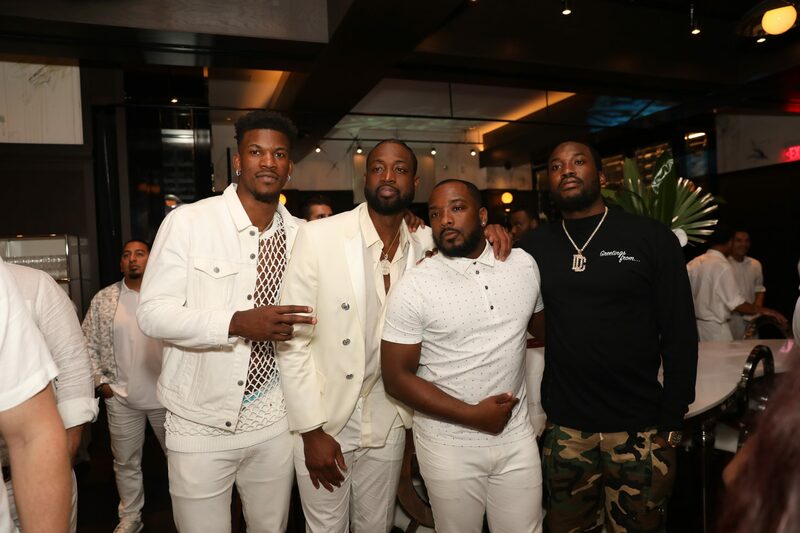 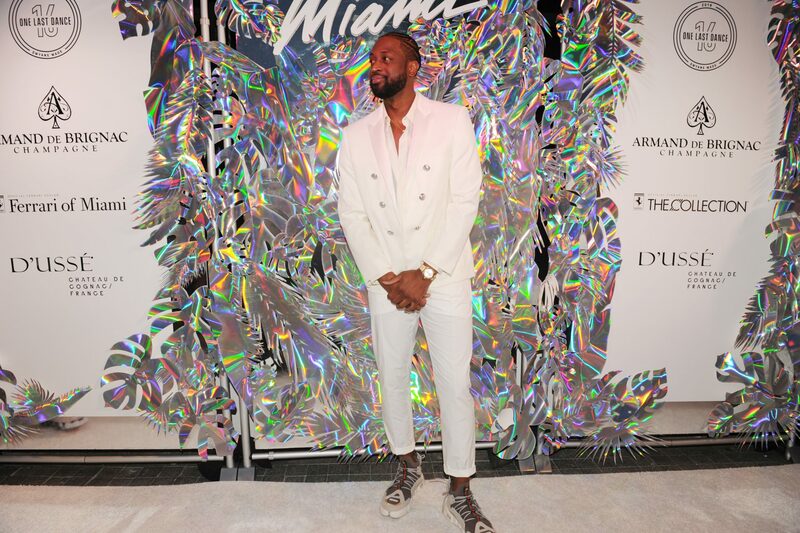 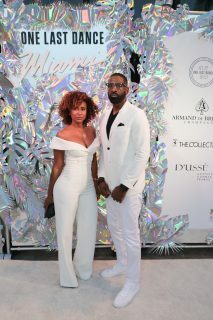 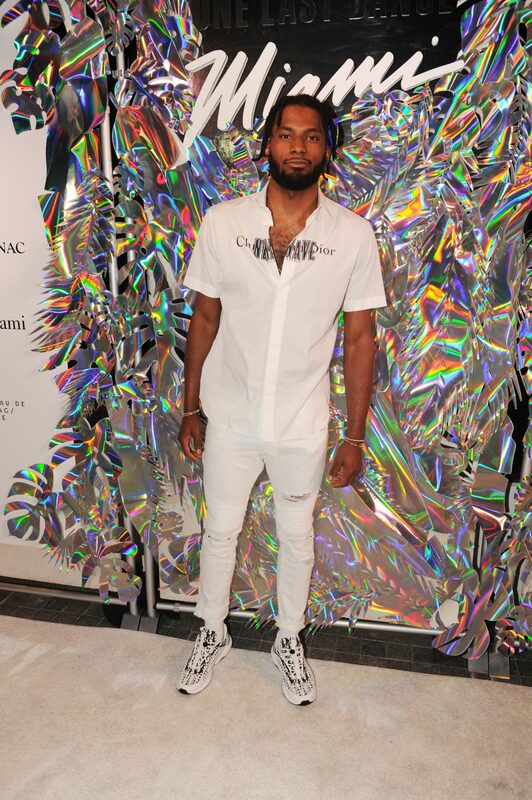 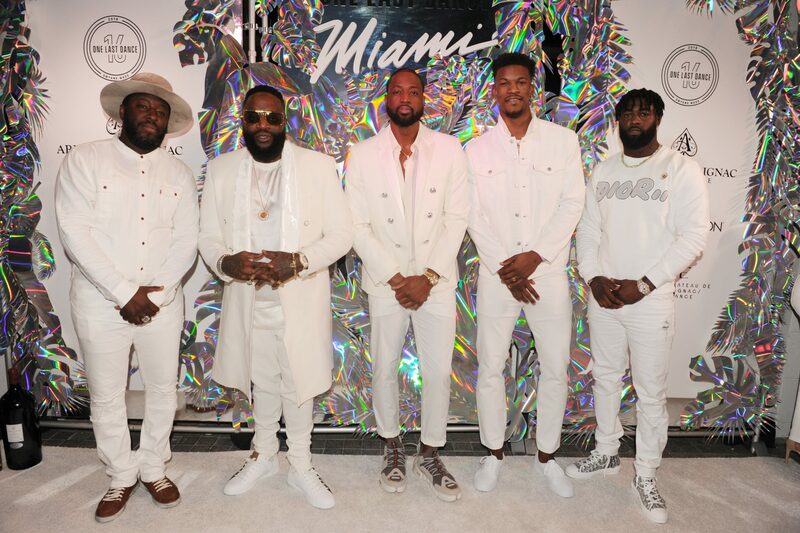 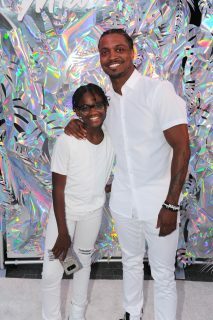 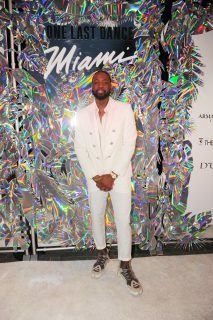 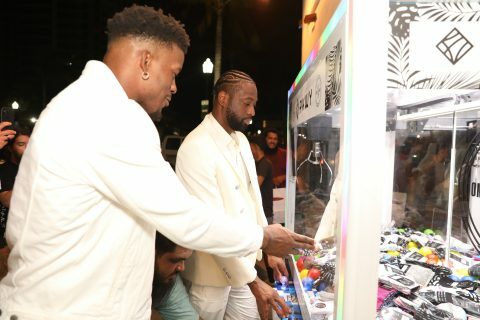 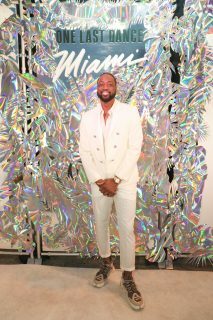 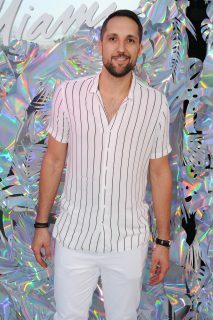 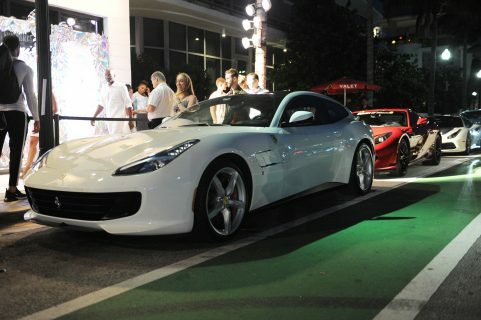 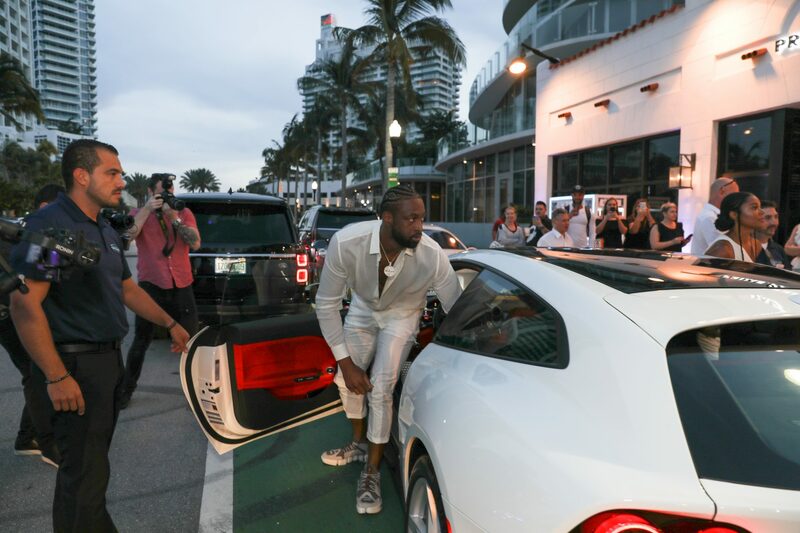 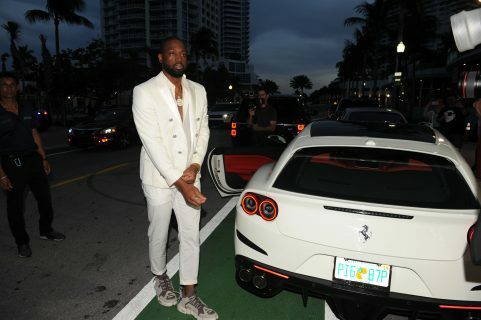 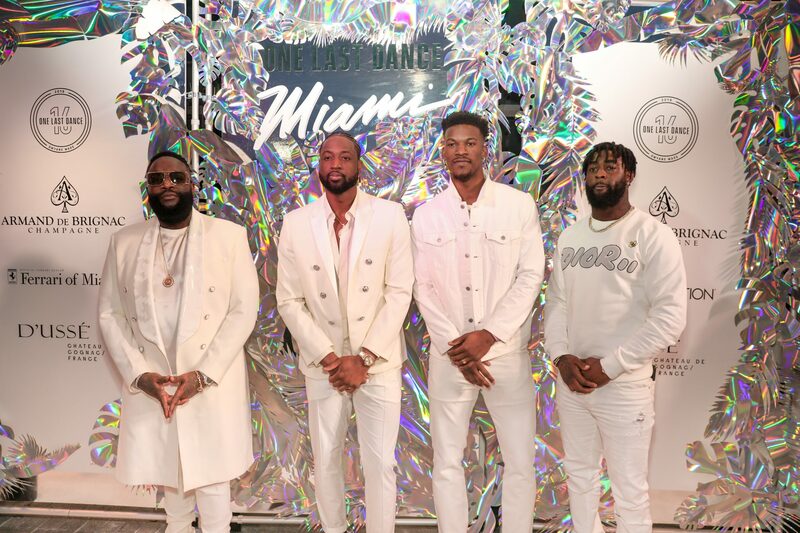 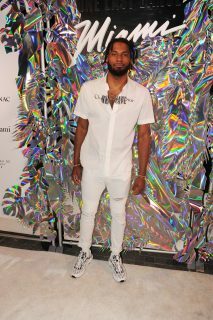 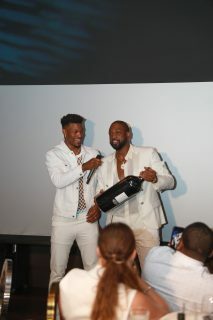 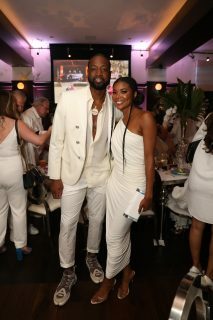 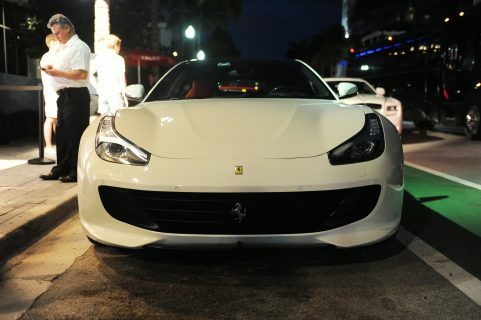 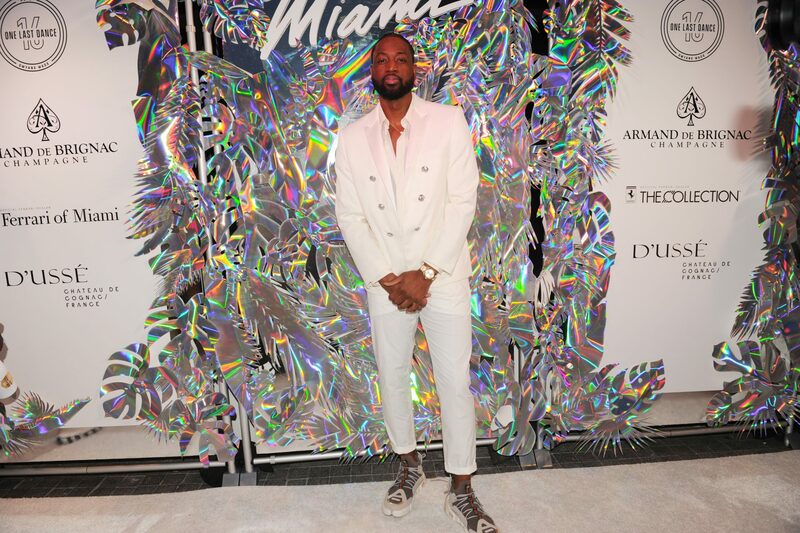 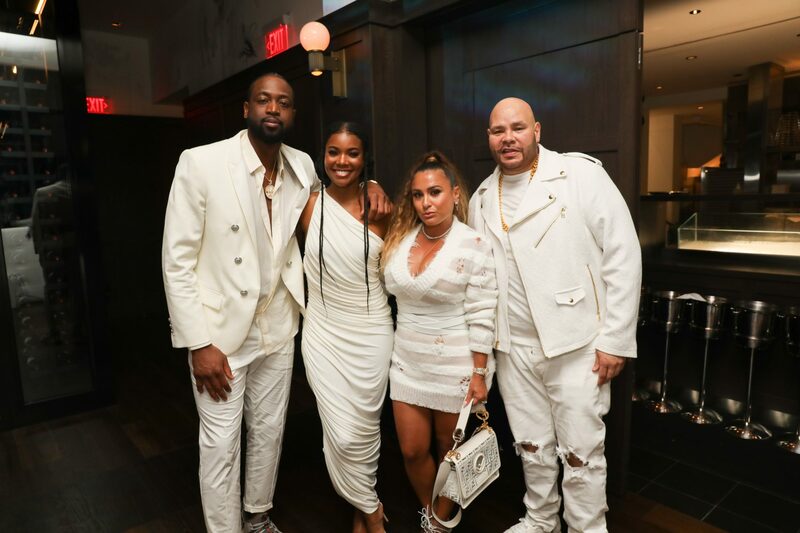 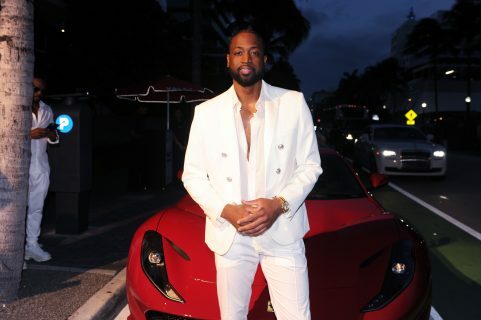 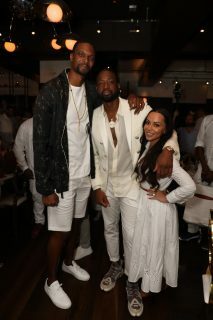 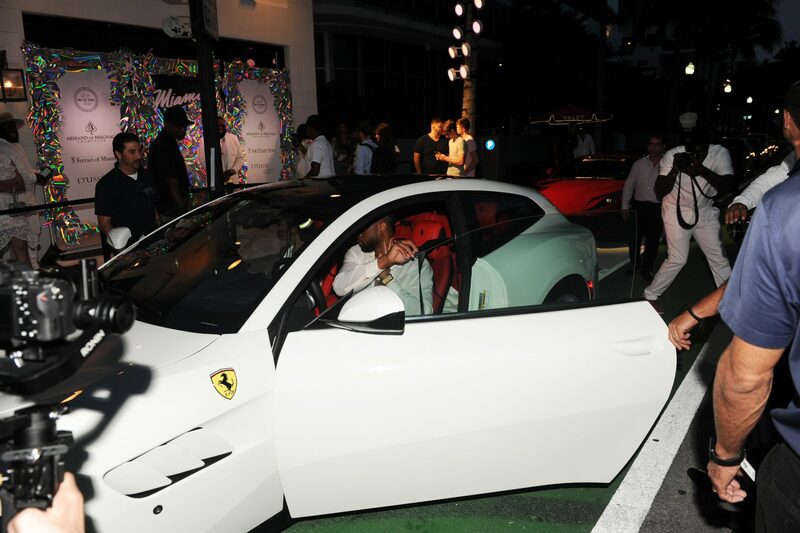 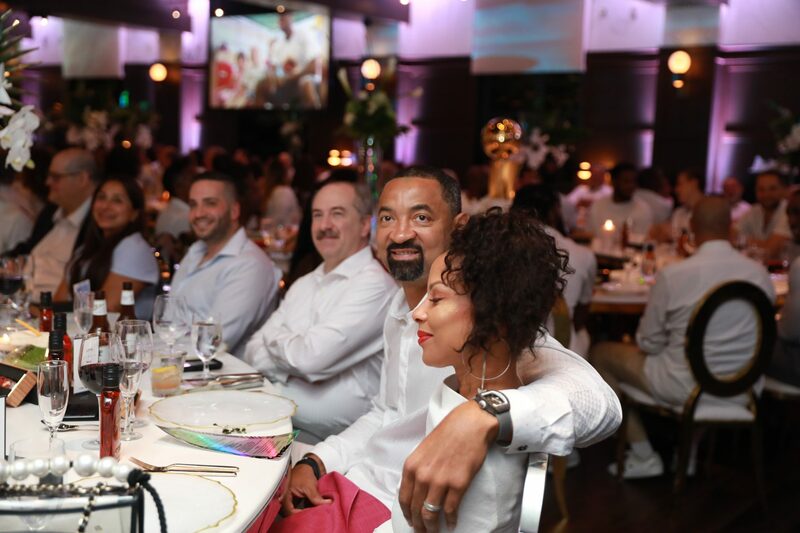 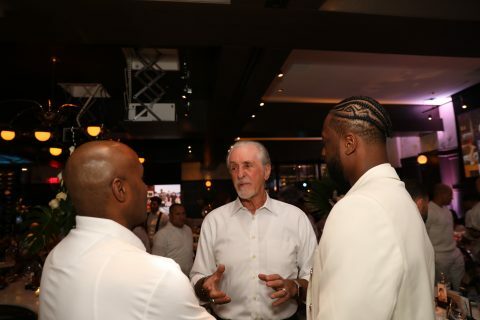 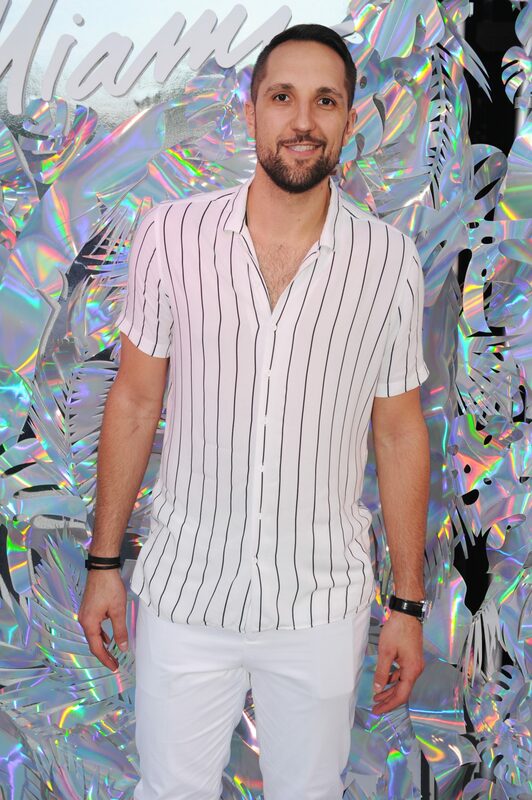 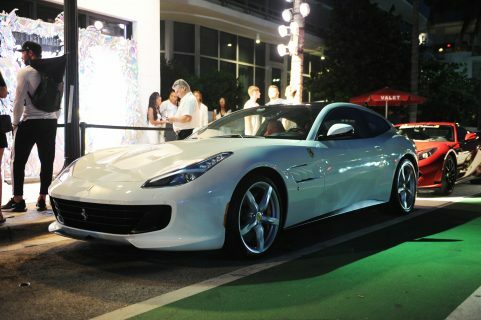 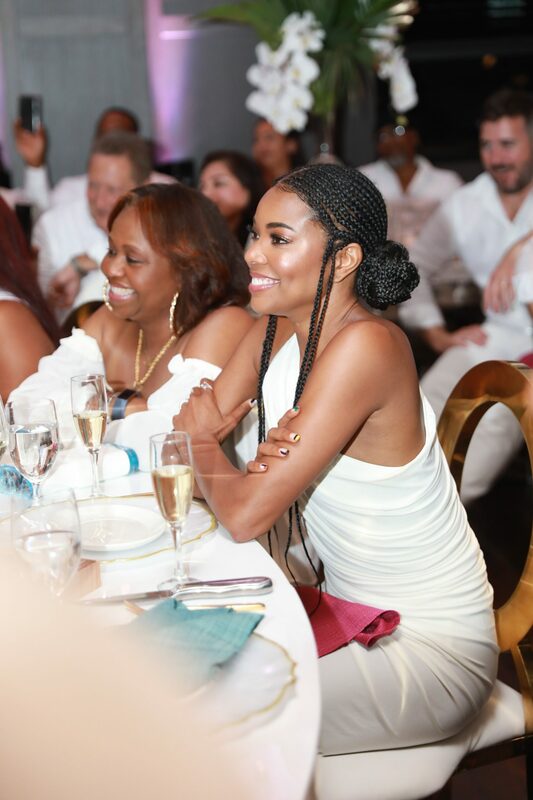 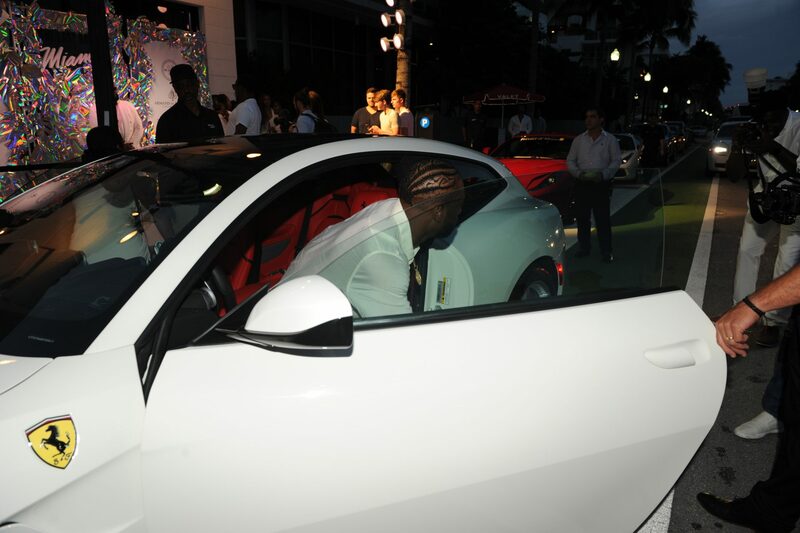 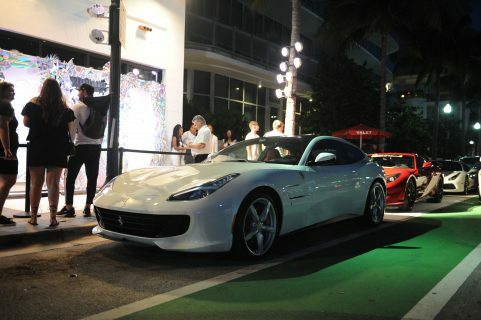 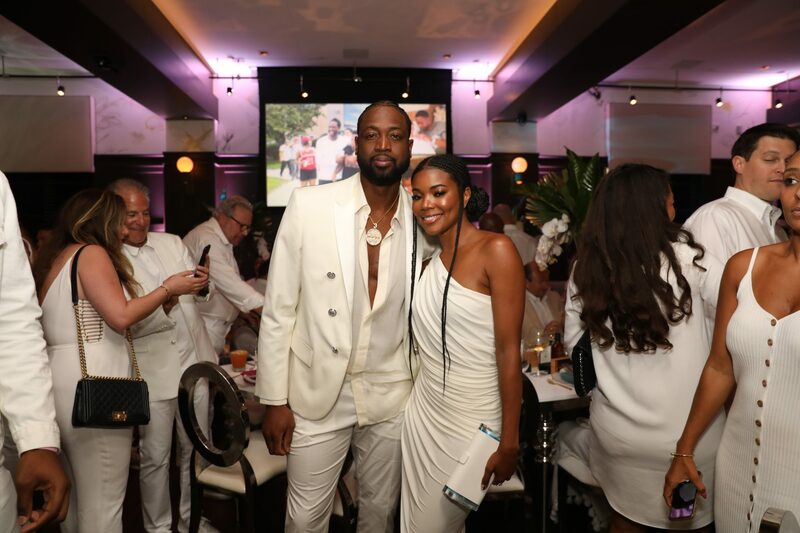 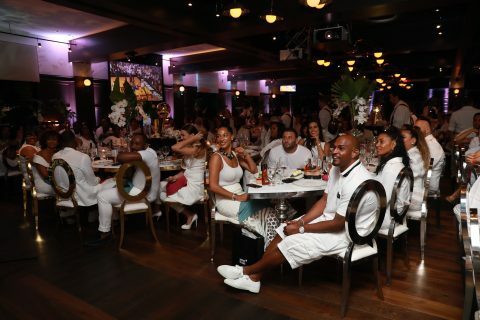 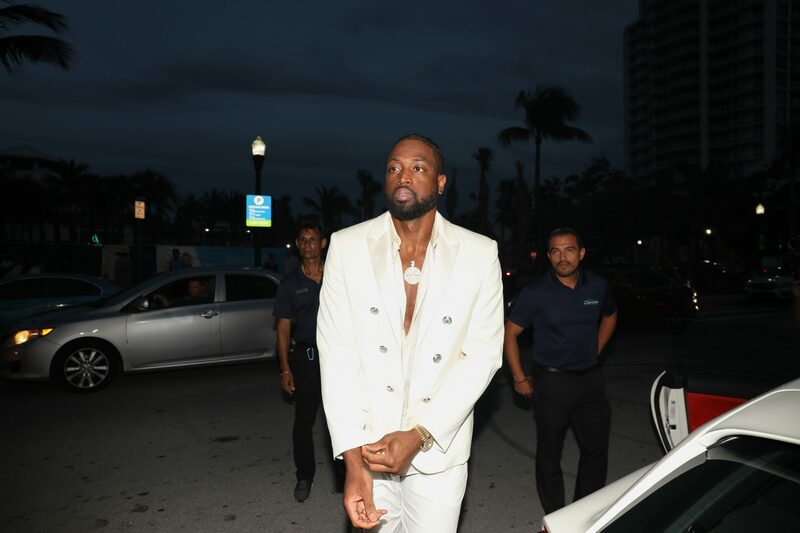 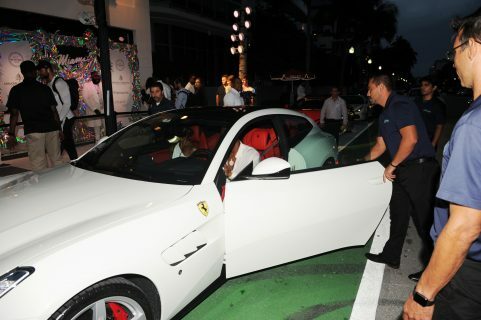 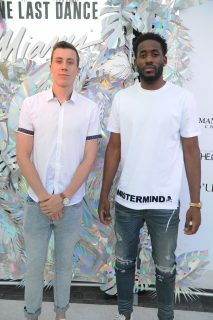 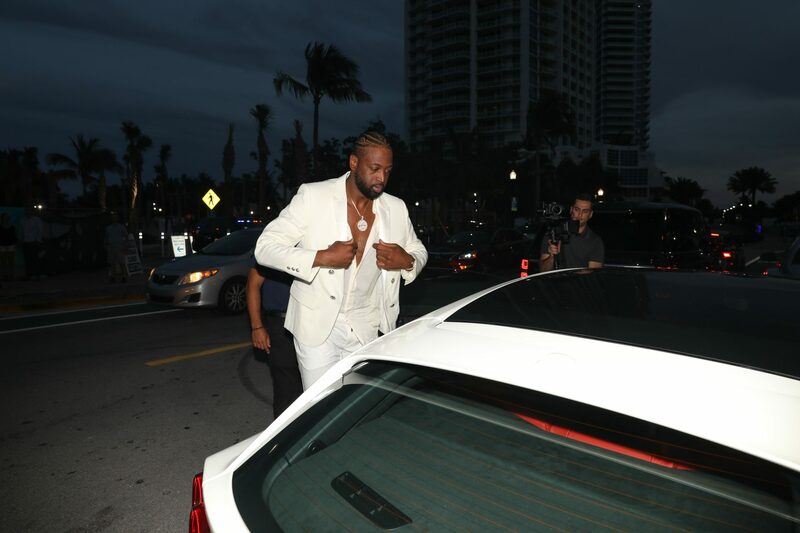 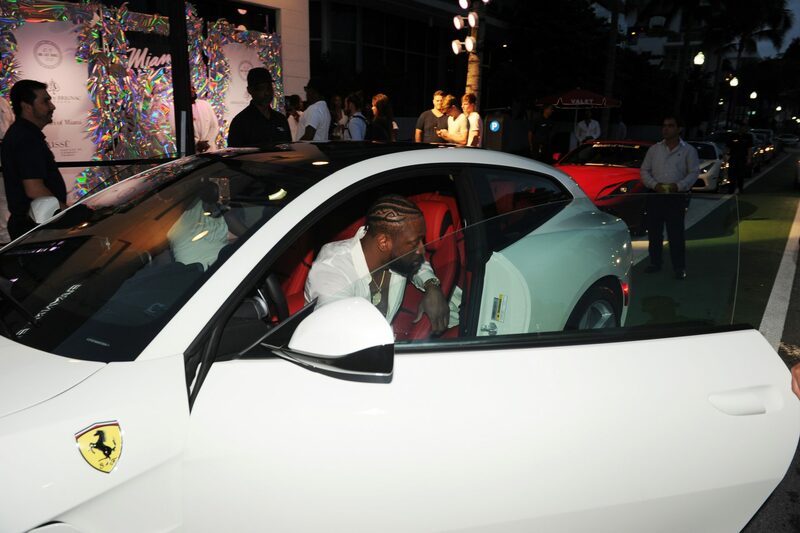 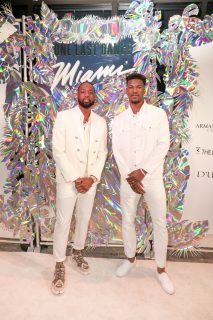 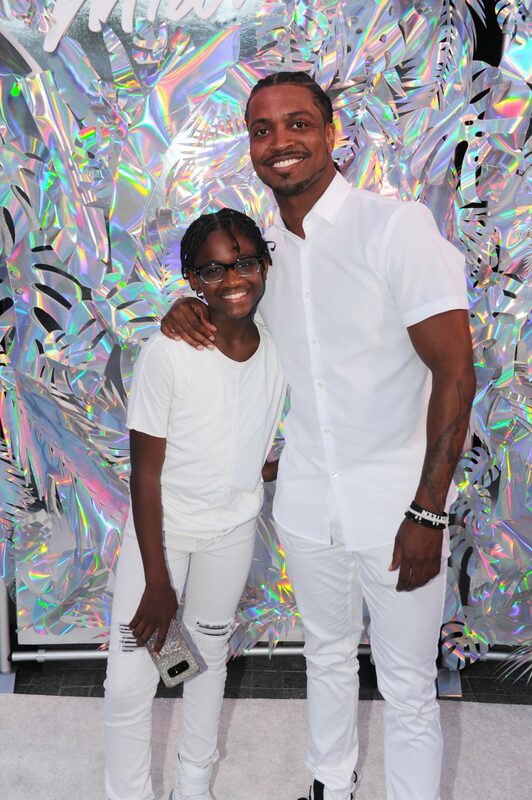 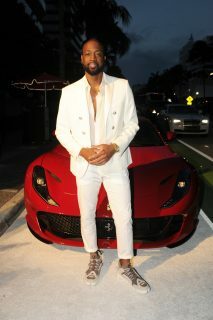 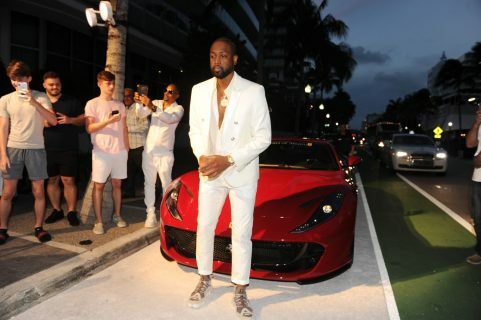 Wade’s all-white Farewell Dinner, hosted by THE COLLECTION Ferrari and Ferrari of Miami, was held at the all-new Prime Private venue in the heart of South Beach. 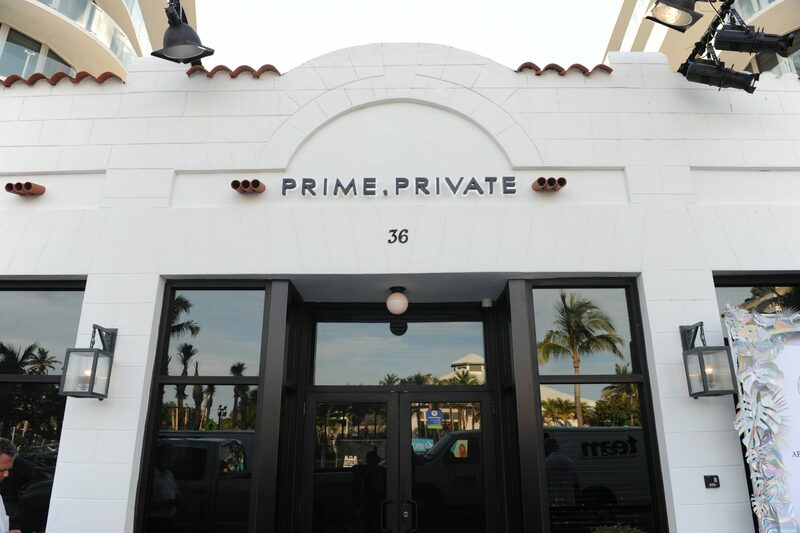 Prime Private is the sister venue of longtime-favorite Prime 112, owned by restaurateur Myles Chefetz. 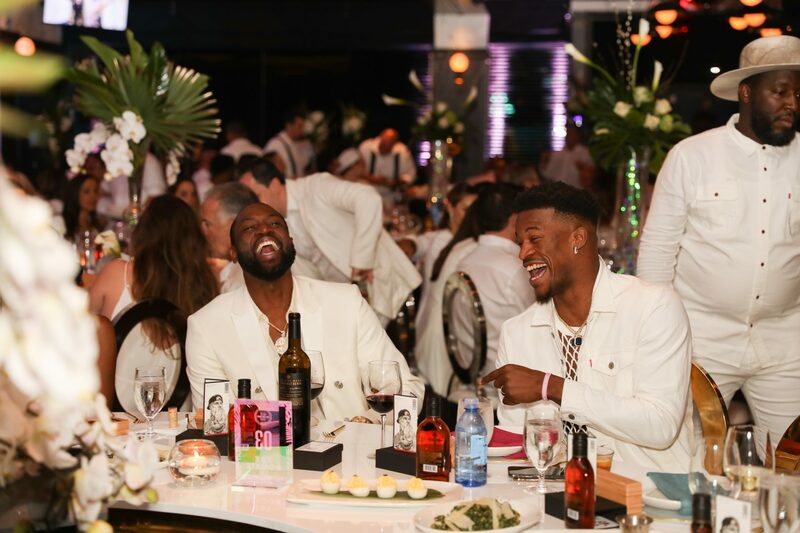 The 100-person dinner was the ultimate tribute to the unmatched legacy of Miami’s hometown hero: Dwyane Wade #3. 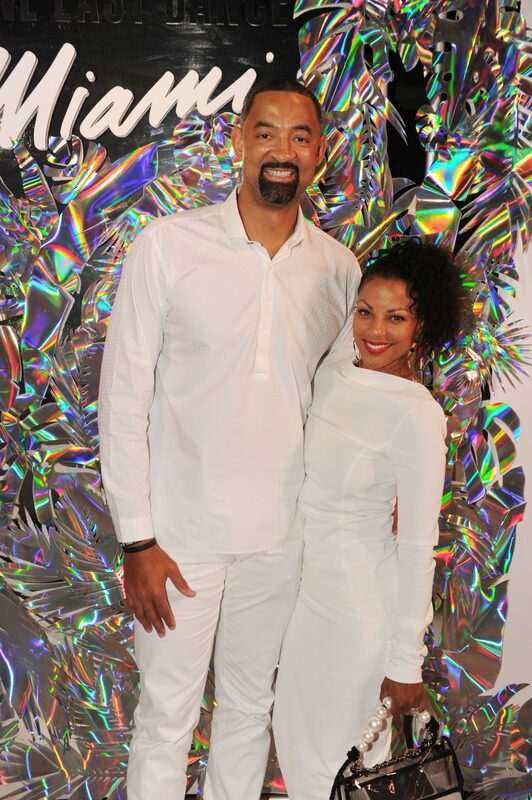 In keeping with the HEAT’s white-hot tradition, guests were asked to wear all white. 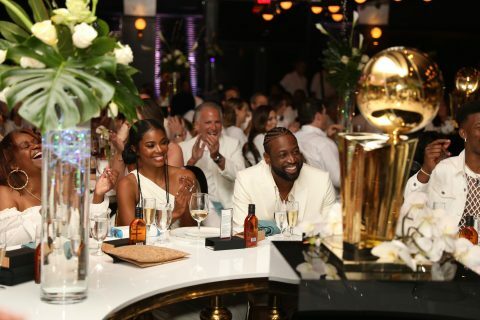 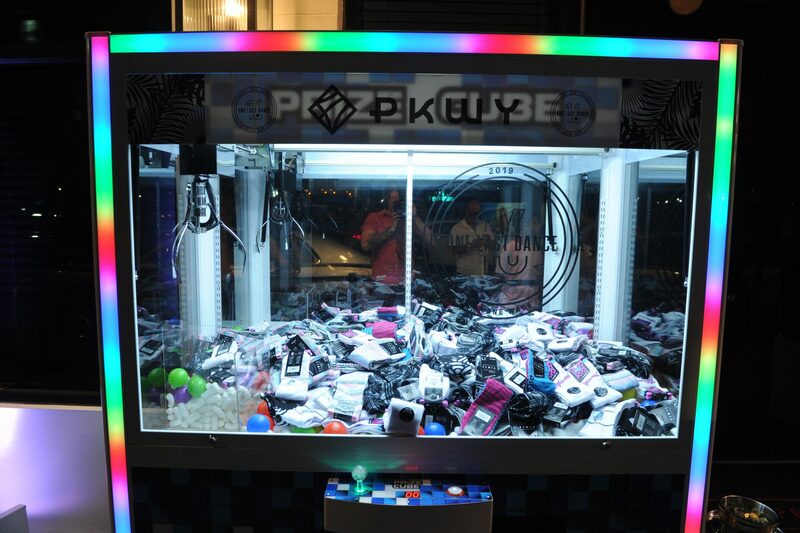 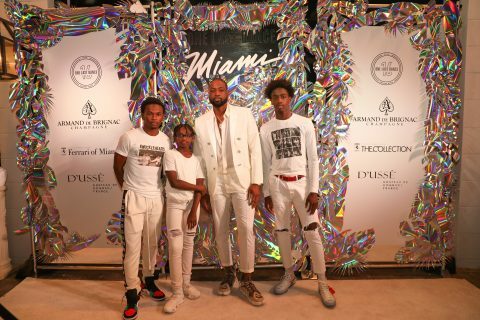 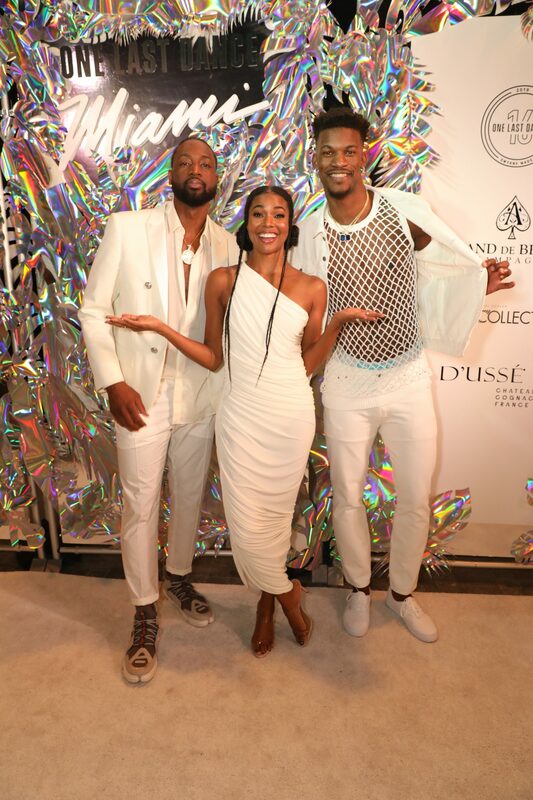 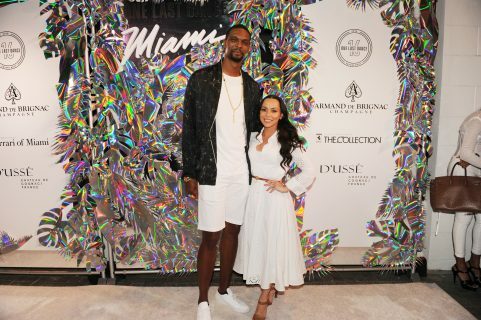 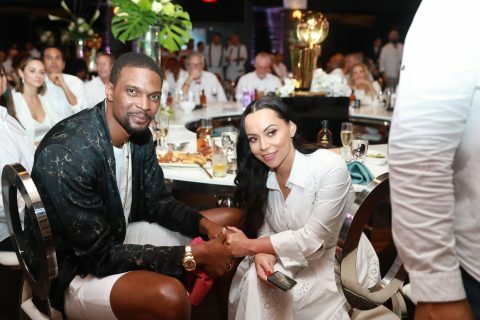 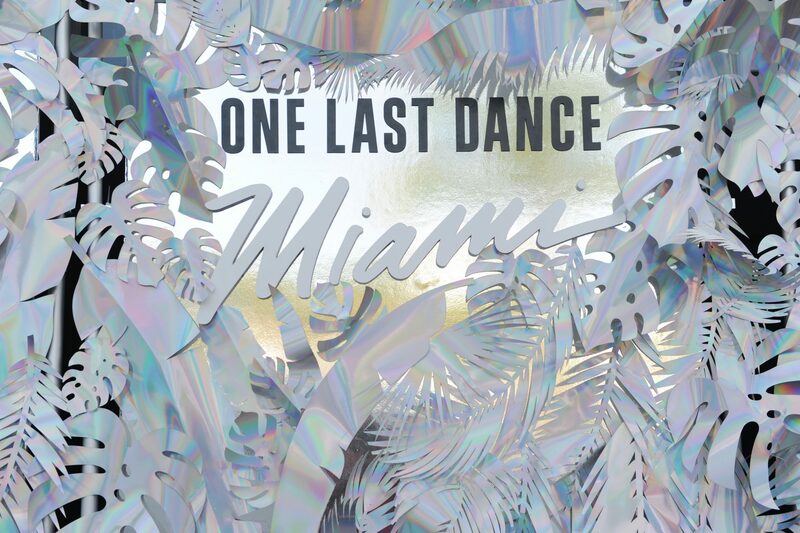 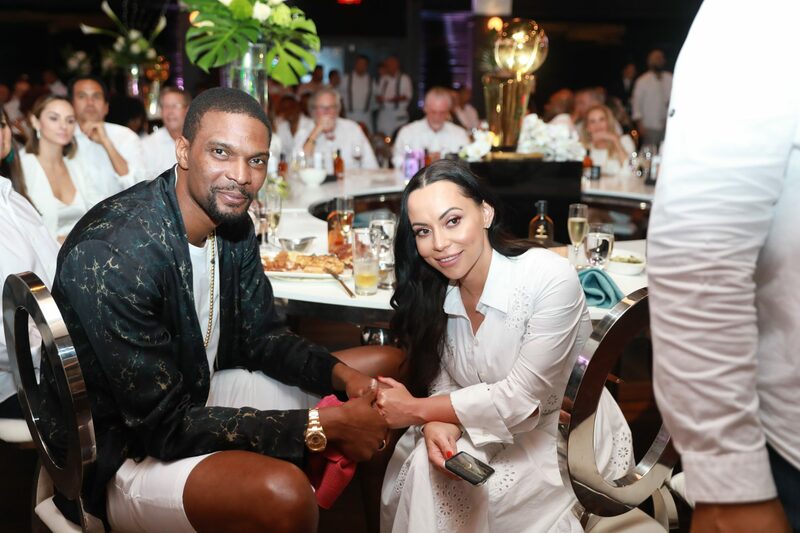 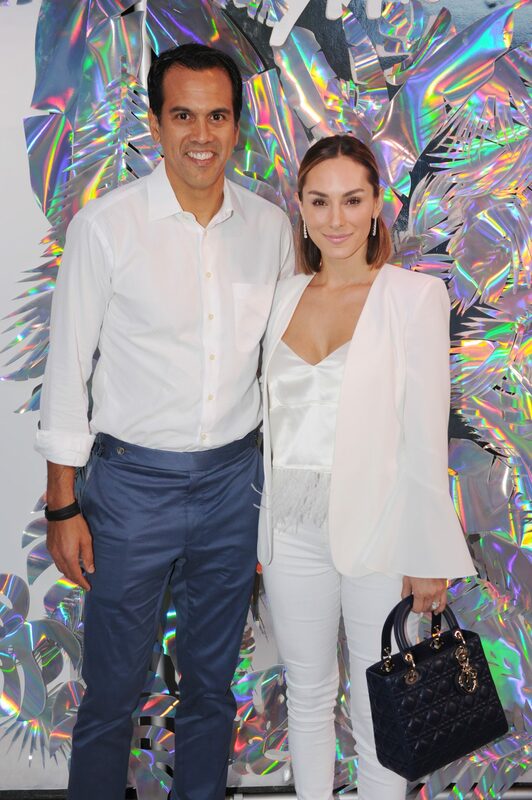 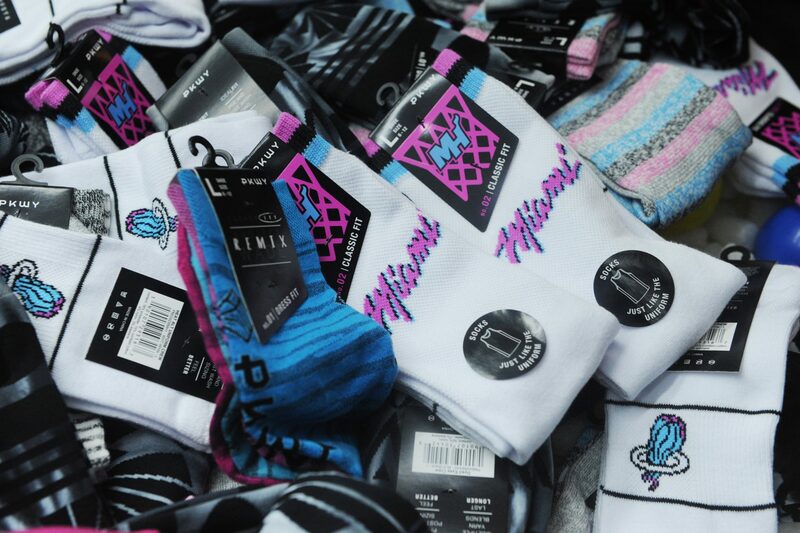 In addition to his wife, Gabrielle Union, his children, parents and sister; the room was glowing with a curated group of athletes, musicians, and HEAT icons including – Pat Riley, Micky Arison, Erik Spoelstra, Chris Bosh, Bam Adebayo, Ryan Anderson, Jimmy Butler, Rick Ross, Fat Joe and Reshad Jones to name a few. 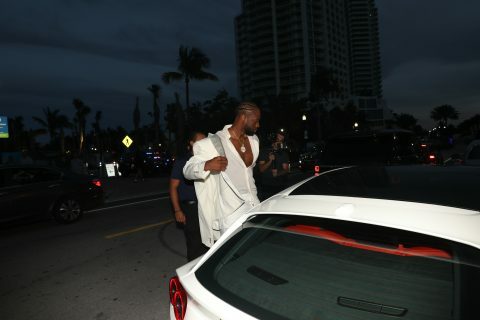 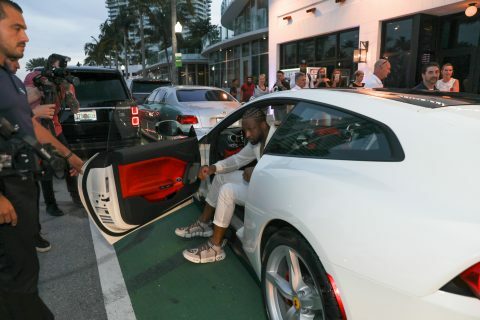 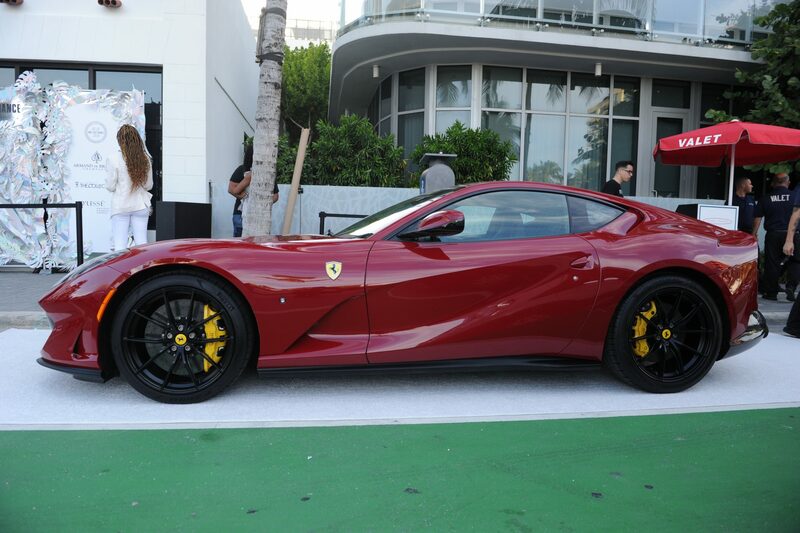 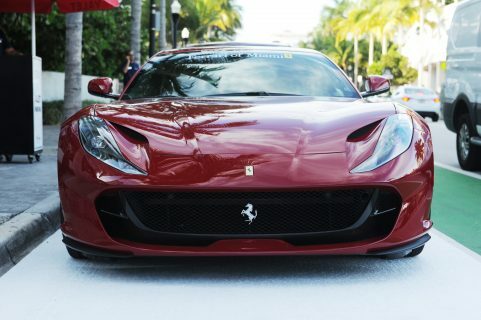 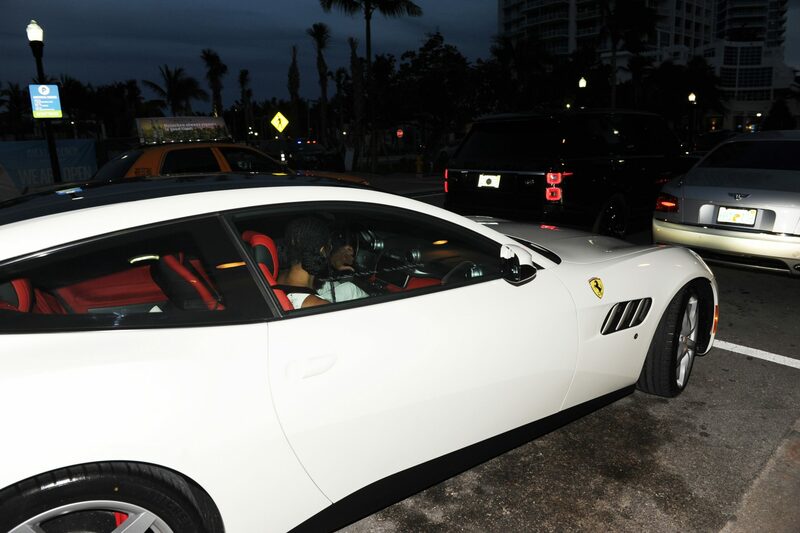 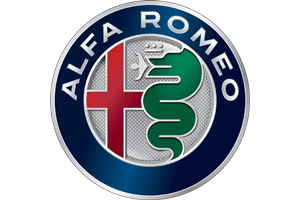 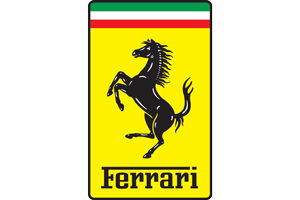 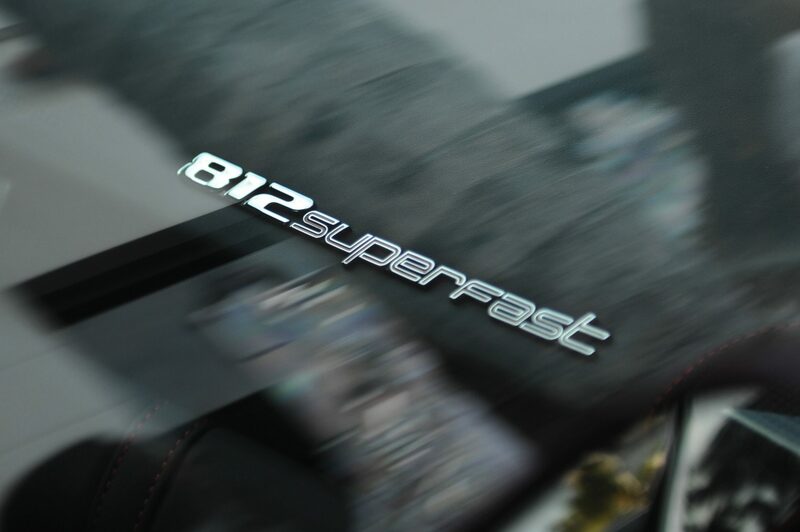 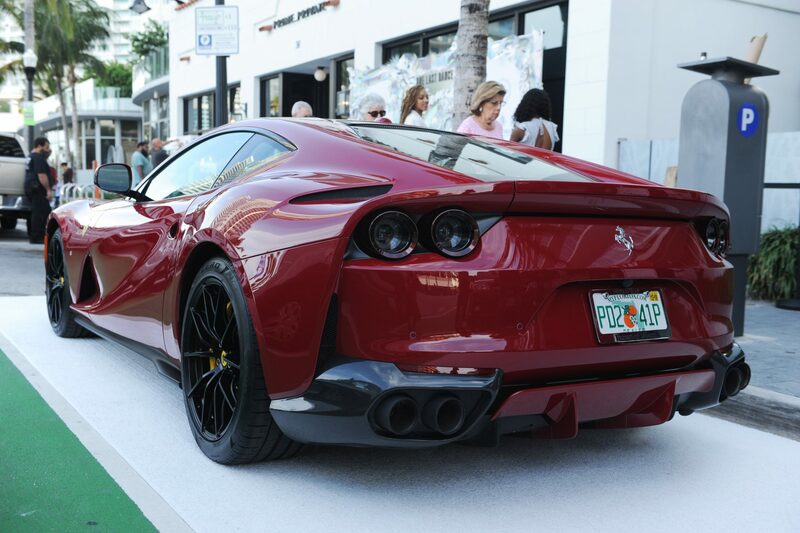 To rev things up the right way, Dwyane and Gabrielle drove their 2019 Ferrari GTC4Lusso T provided by THE COLLECTION Ferrari and Ferrari of Miami…in gleaming bianco with red leather interior. 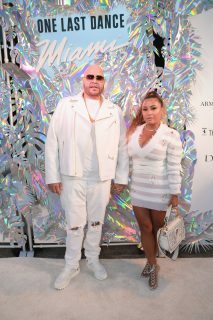 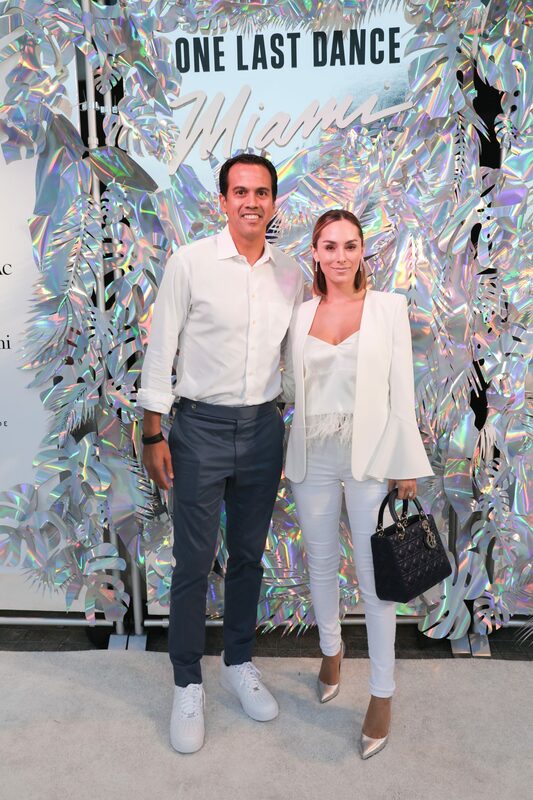 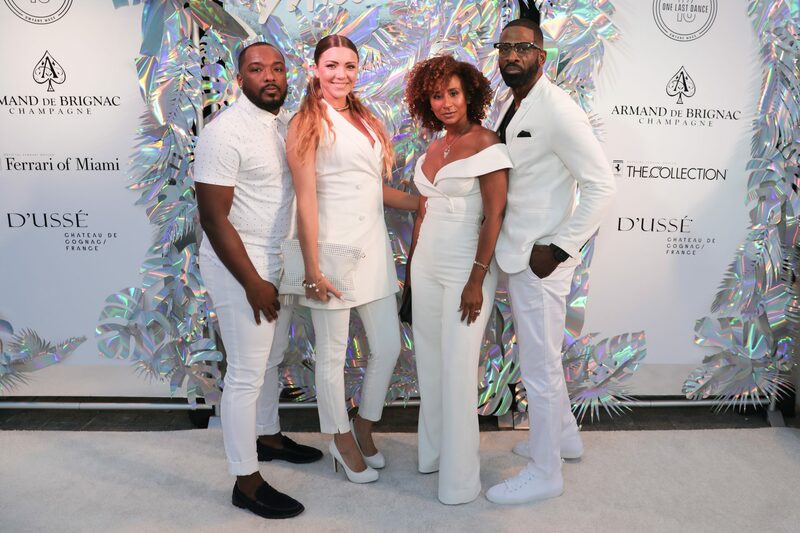 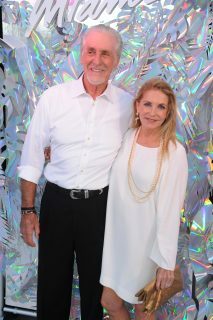 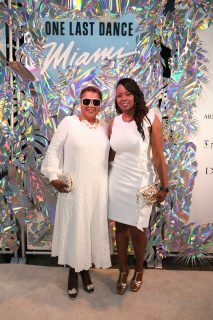 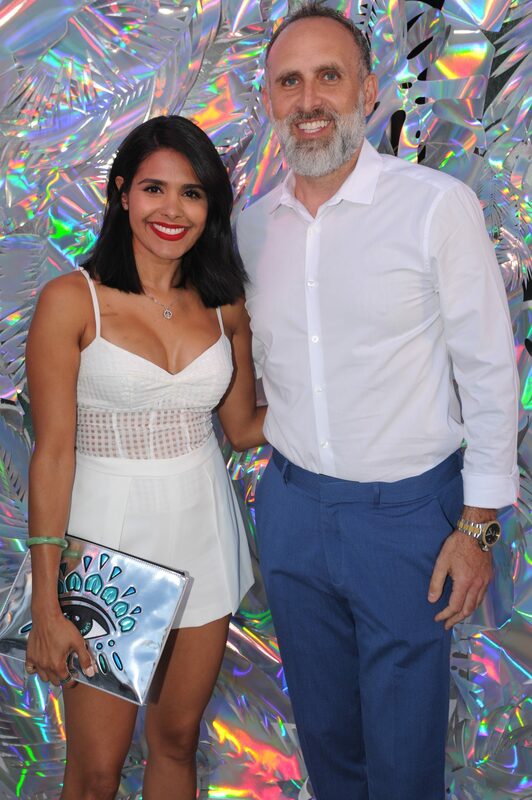 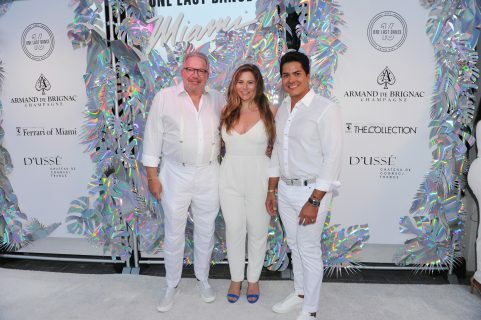 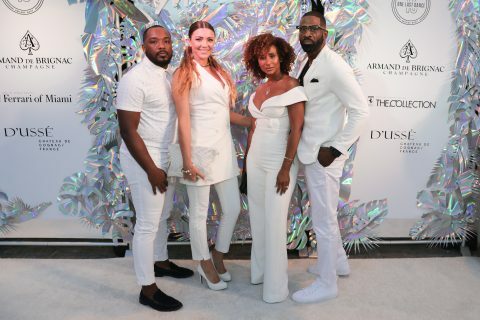 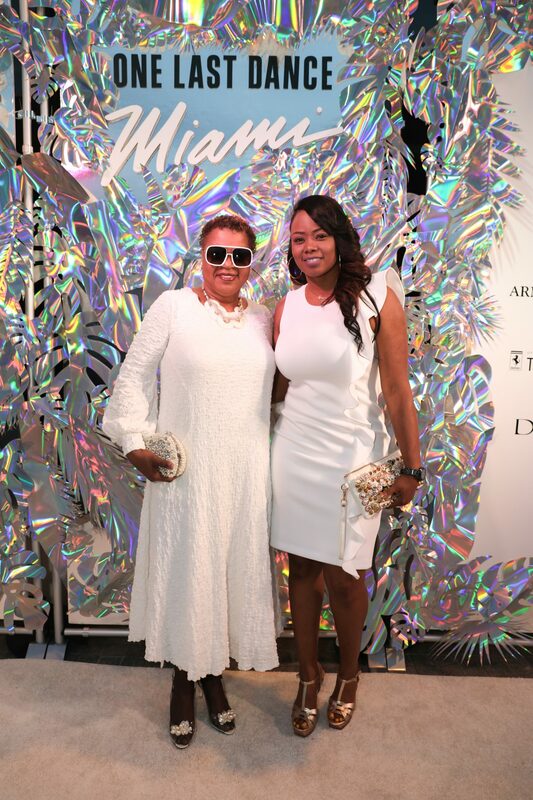 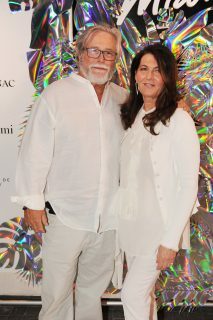 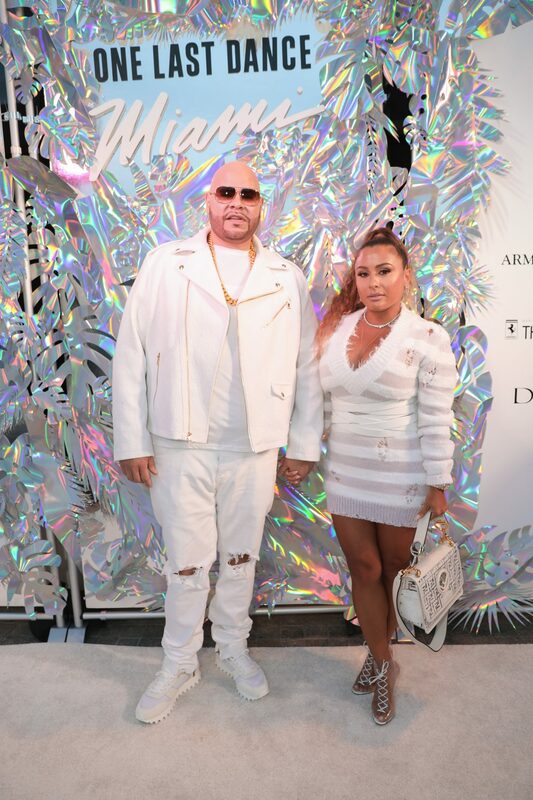 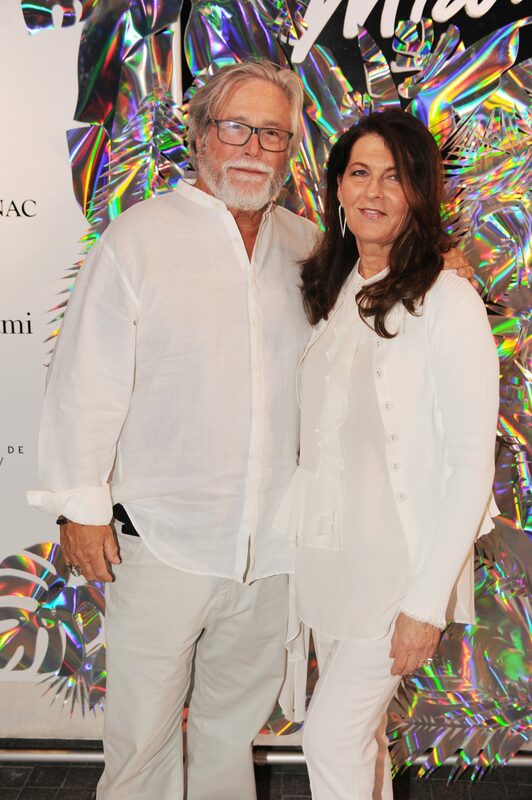 The arrival area was equally fitting as guests posed for photos on a white carpet with a metallic iridescent wall filled with holographic palms leaves; fitting for the white hot Miami theme of the night. Once seated, guests enjoyed signature Prime 112 fare including crab cakes, fried chicken and waffles, five cheese truffle mac and cheese and red velvet cheesecake. 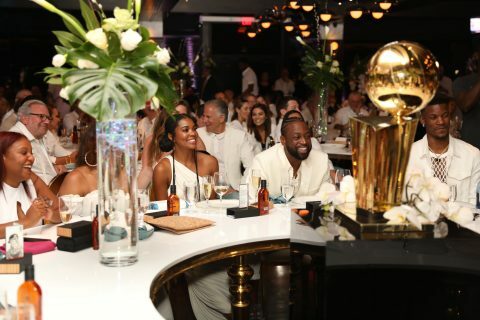 Libations were provided by the spirit sponsor of the night, Ace of Spades champagne and D’USSE cognac, which hand-passed Wade County specialty cognac cocktails. 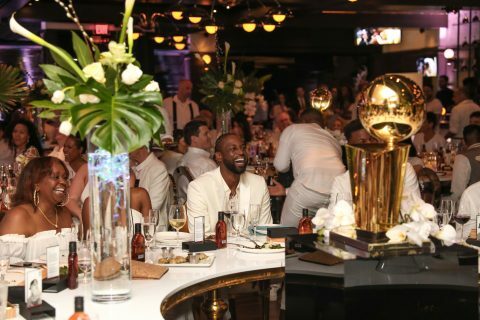 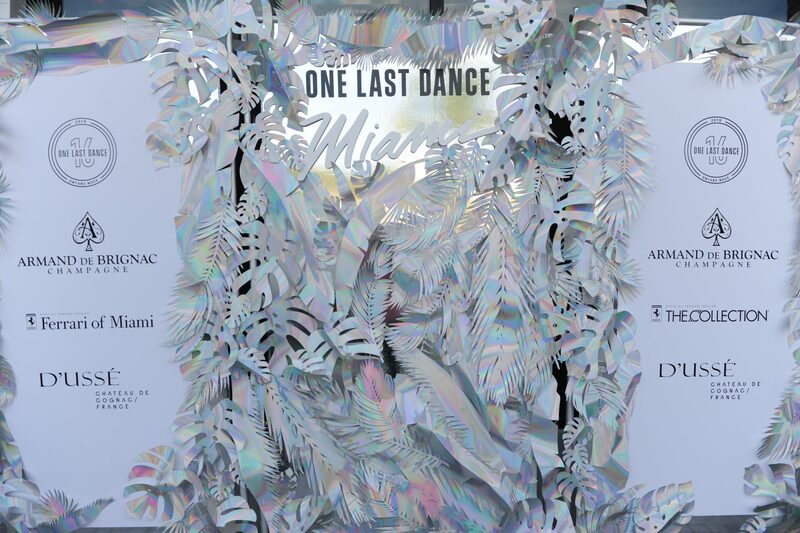 Then the official program for the evening commenced with a video tribute featuring special messages from the likes of Dwyane’s closest friends, teammates and family members who were not in attendance. 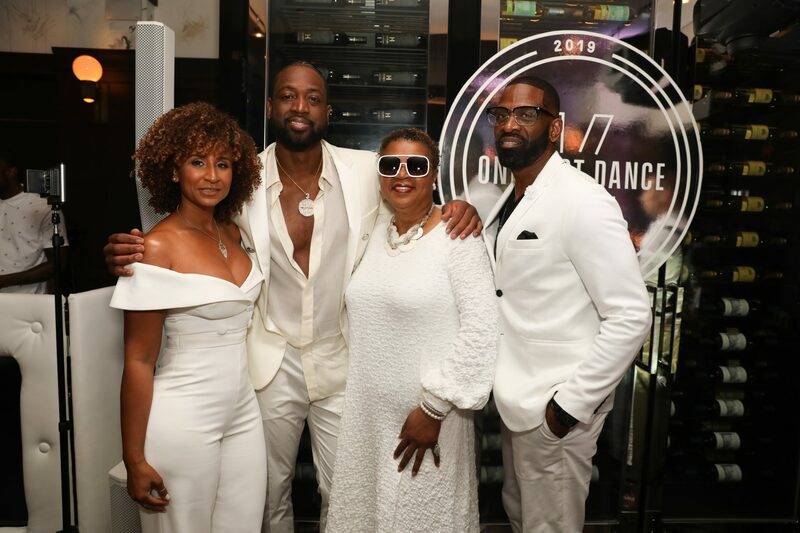 They shared their fondest memories of Wade and wished him the best on this chapter. Wade’s sister Tragil, his son Zaire, his nephew Dahveon, Pat Riley, Chris Bosh and Jimmy Butler all shared the stage with some words for Dwyane and lead a champagne toast to the future. 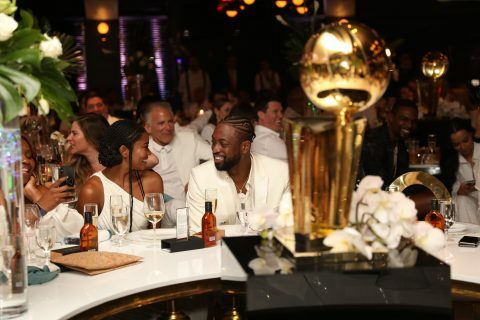 Dwyane then closed the night off with a heartfelt thank you speech. 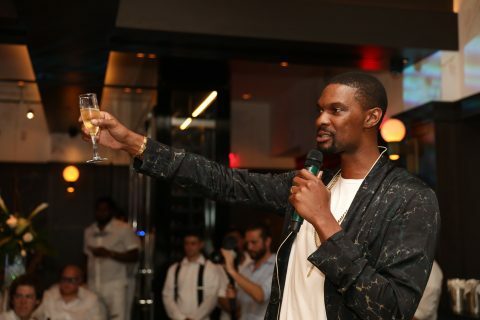 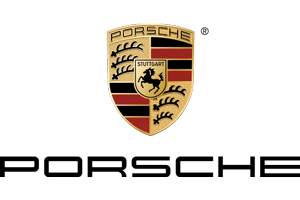 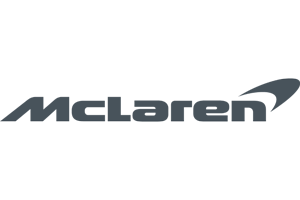 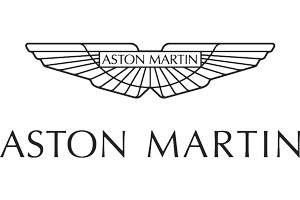 A class-act all the way, he thanked THE COLLECTION family for the amazing partnership and constant support throughout the years. 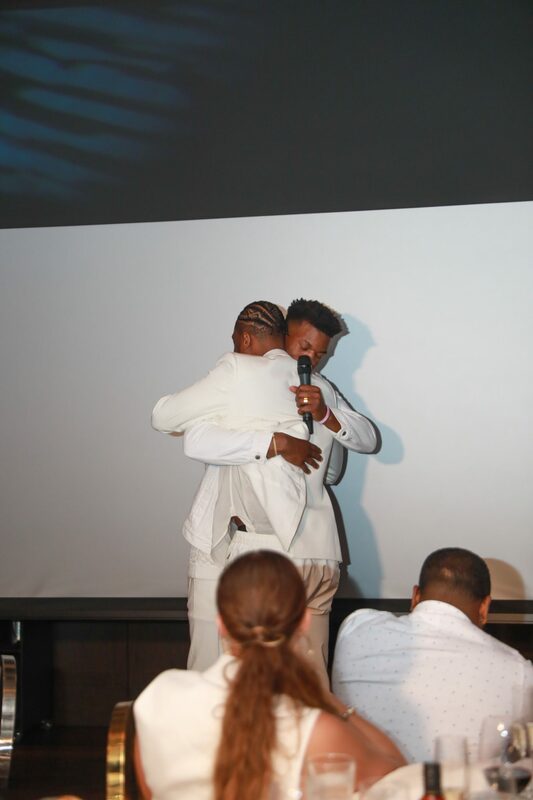 What began as a partnership ten years ago quickly turned into family. Wade County will forever be grateful for the joy and happiness Dwyane brought to this Magic City. Thank you, Dwyane, for your years of friendship and for inspiring us. 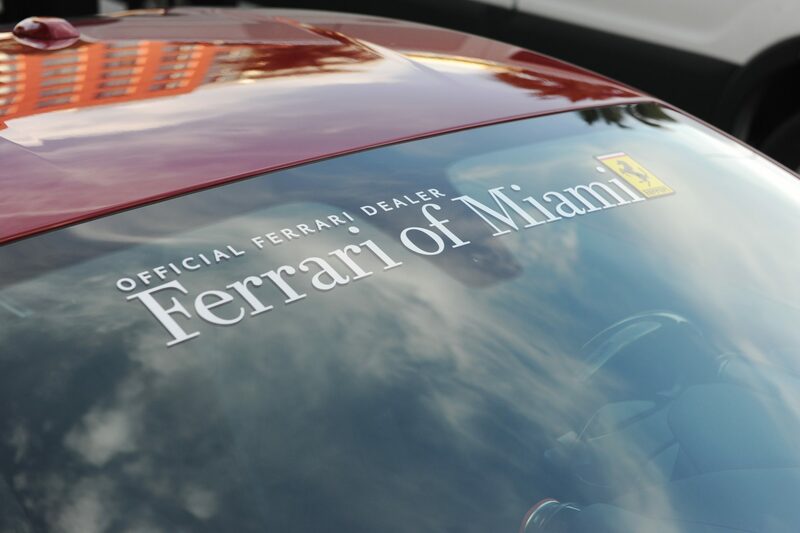 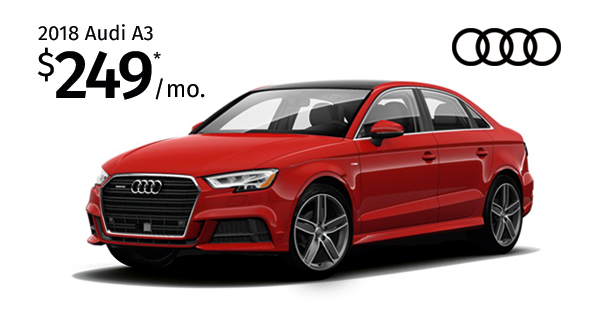 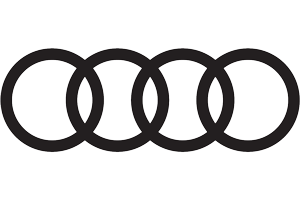 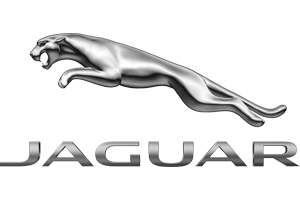 “Where there’s a will, there’s a Wade.” We can’t wait to see where the road takes you.